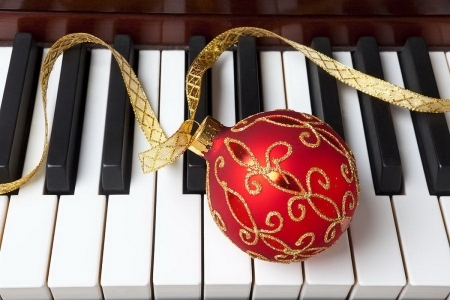 Get your Piano tuned for Christmas! December’s appointment calendar is filling up quickly. Make sure you remember to get your piano tuned for this Christmas season. Book now to avoid disappointment. Call or text 0872371541 to book your appointment now! Call 0872371541 to book your Christmas tuning appointment now. its our busiest season so book now to avoid disappointment. Do you only tune pianos in Dublin? I tune pianos in Dublin and the surrounding areas. I also tune in Meath, Kildare, Louth, Carlow, Wicklow, West Meath and occasionally Wexford and Kilkenny. If you are unsure whether your area is covered for a tuning please get in touch and I will genuinely do my best to accommodate you. I will have to charge a little bit extra for petrol money. 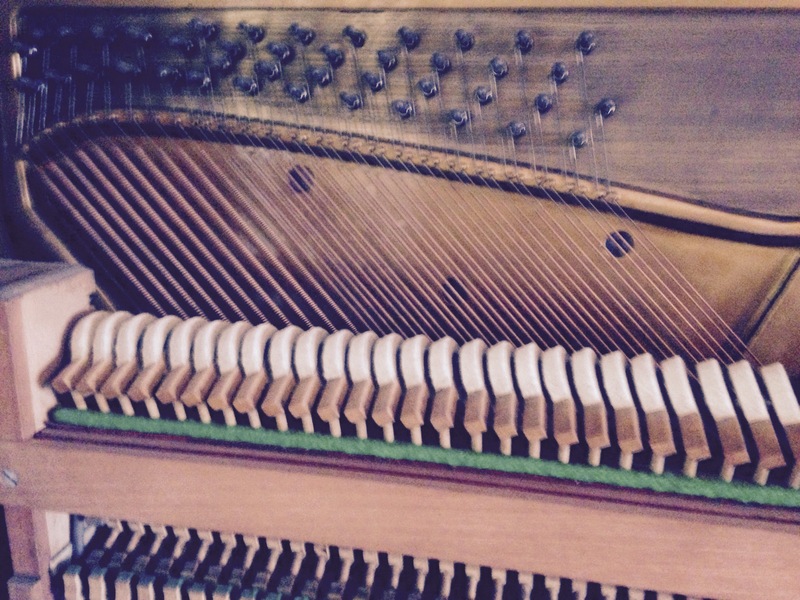 How often should you get your piano tuned? Common practice would be between 6 months to a year. In warmer climates a piano can hold its stability for a bit longer. Unfortunately, the Dublin weather is a bit a nuisance for keeping a fine tuning stable. If a piano hasn’t been tuned in a few years, it will most likely need a pitch raise before a fine tuning is possible. The more often you tune your piano, the better it is going to sound and the more stable the tuning will be. Consistently tuned pianos result in better players. People want to play a piano when it sounds beautiful! Try getting a kid to practice every day on something that sounds like it’s out of a horror movie. This is up to what you wish to get out of a piano. If you are just beginning or have a child who just beginning lesson and you aren’t sure if they are going to stick it out, there are plenty of options available in second-hand pianos that are of reasonable starter quality. 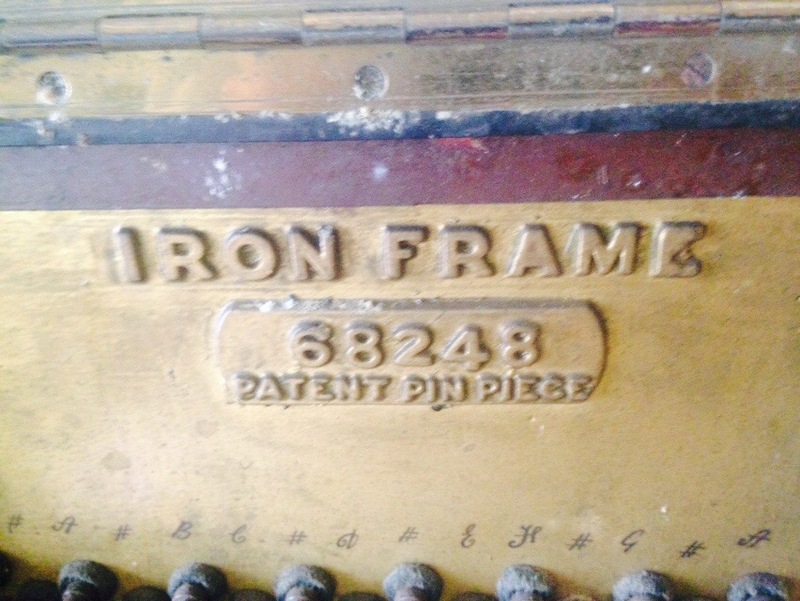 You might want to be careful of free pianos or pianos that have been passed down multiple generations. They often can need quite a bit of work before they are fully operational and can hurt your pocket a lot more than you spending the money in the first place. If you or child are advancing through the grades in the Royal Irish Academy it might be worth spending the extra little bit on getting a higher end refurbished upright such as Yamaha U1, a Kawai or a Petrof. How should I clean my piano? Use a soft cloth to clean your piano. NEVER use coarse fabric. To get rid of tough marks, clean with a damp cloth and then quickly with a dry cloth. Do not do this to a Piano if it has been french polished! You can order specialist products to clean a french polished piano, but it might be best to have a professional do it for you. Don’t ever use aerosols. Try cleaning an area of the piano that isn’t always in view first to make sure you aren’t damaging the woodwork. Never clean the inside of the piano yourself. 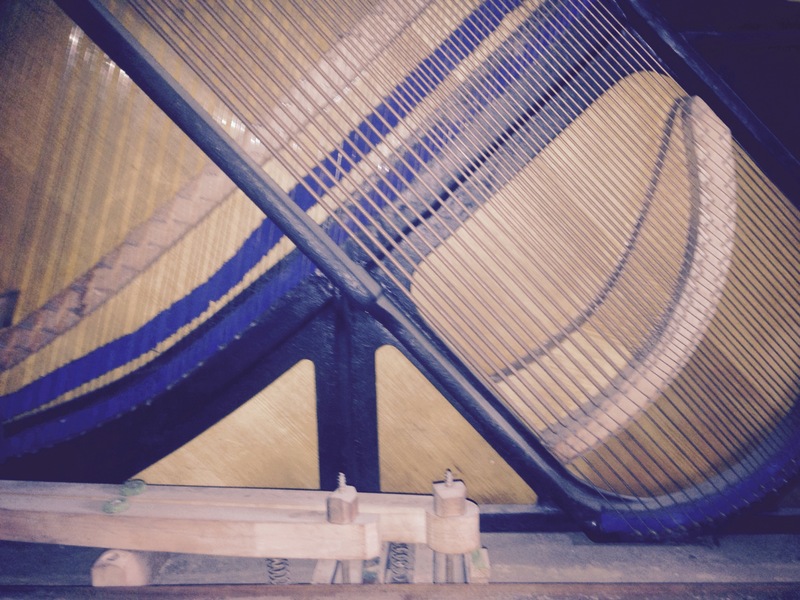 Never situate your piano beside a fireplace or radiator as it will damage it over time. The heat will make the wood swell and contract which will put the piano out tune, change its tone and damage its finish. A piano should ideally sit in a room with a general temperature of around 20 degrees celsius and away from direct sunlight. 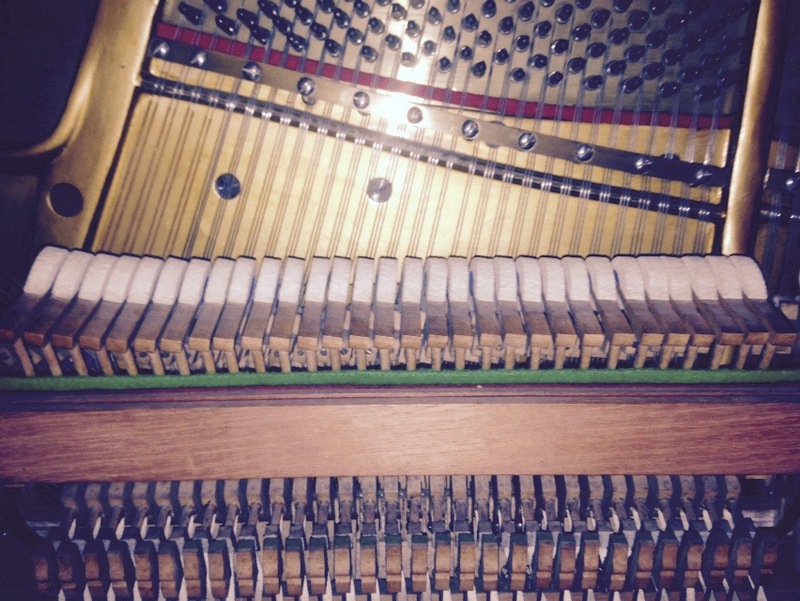 Many issues arise with pianos due to general wear and tear. Most of these can be fixed in the clients home. Keys may not sound or may stick, the pedals might not work or may squeak, bobbling hammers and damper problems can all be fixed during a visit. Sometimes a part will need to be ordered which can take some time. There are many factors to consider when estimating the worth of a piano. If you are looking to have a piano evaluated, please get in touch. I also can provide a free evaluation with every tuning if requested. 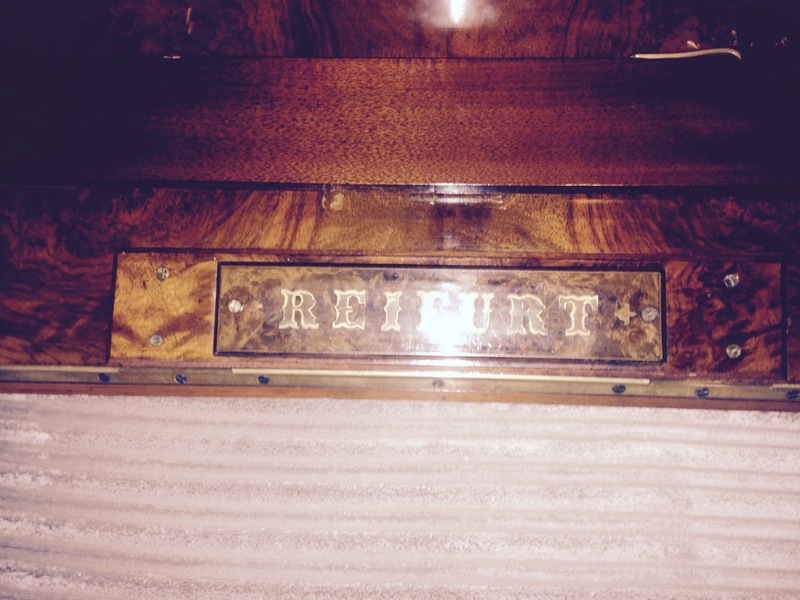 Tuned this lovely Reifurt upright yesterday. Was very surprised by it. September is upon us and Piano lessons are looming. 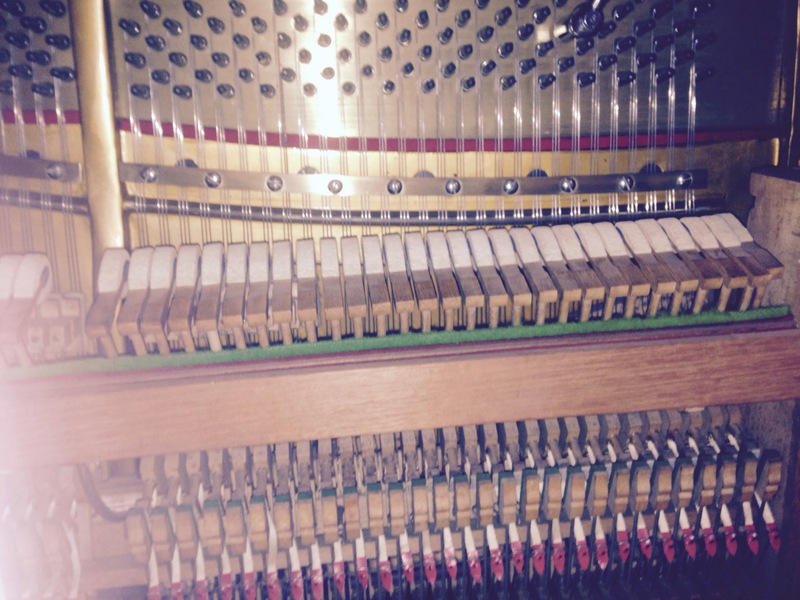 Book your piano tuning today to get a headstart on the new season. Fill in the contact form below and we can arrange a visit for your earliest convenience. 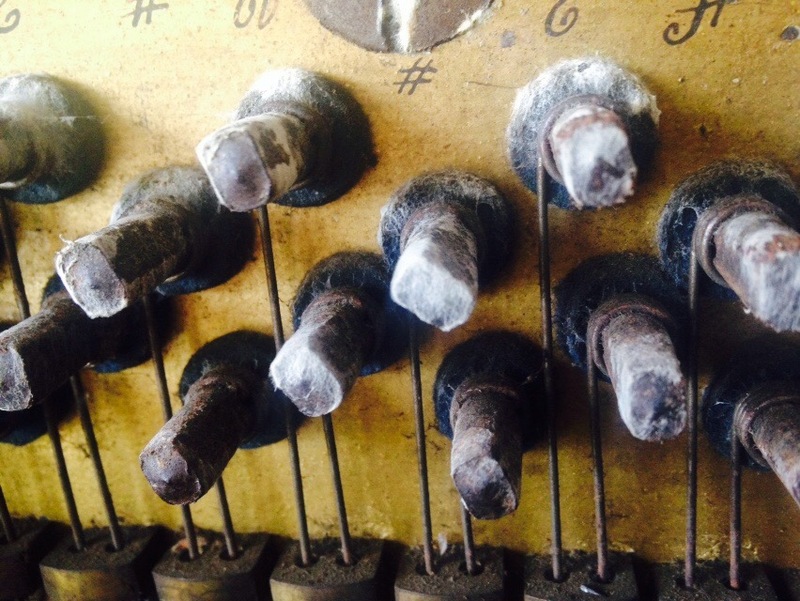 Oblong tuning pins On John Broadwood upright 1889. Tuning for the man. 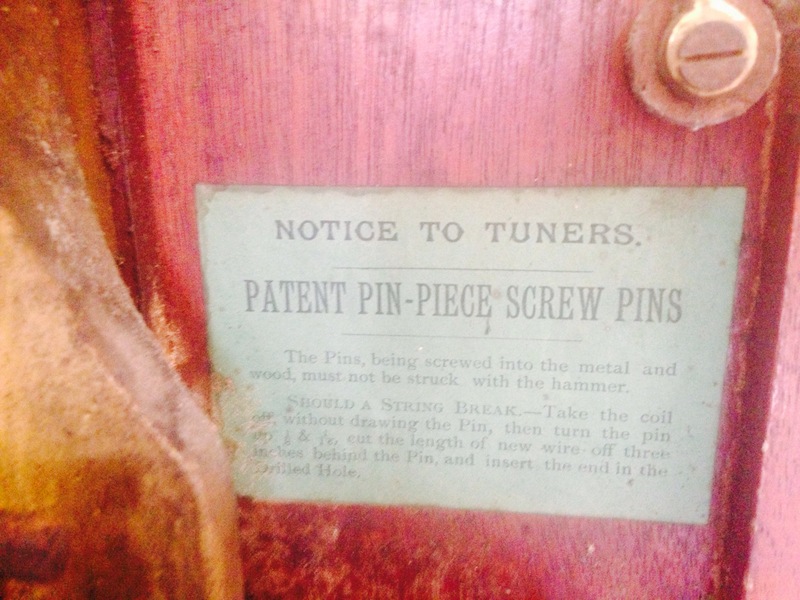 It also had this note about the tuning pins. A/ Does anyone have a lend of a pre 1900 European oblong tuning tip extension? P.P.s my girlfriend mentioned if you mention the Ireland and the United Kingdom pop sensation #edsheeran lot in your webpage content it really helps your SEO ranking and I’ve decided that it seems like a viable option. Sick of giving all my money away to geocities. (Edit)P.p.p.s just realised I mispelled #bloodstream earlier in paragraph 5 of the post. I must have been #drunk.